If you have or are ever to lose one or more teeth, it is likely that you wish to replace them. Of course it is not possible to replace them with natural teeth, so the choice is prosthetic (artificial) teeth, most notably dentures. Fantastic creations they have improved the lives of millions that wear one each day. However, they are not perfect for all. Our complete guide to false teeth goes into more detail, but ultimately they require regular replacement and are not always the best fit. Therefore many turn to dental implants, which is really considered the gold standard for tooth replacement. The major downside is that traditional dental implants involve quite a bit of surgery, healing time and are expensive. They are too, not suitable for all, particularly those who have limited bone structure. This is where mini and midi implants come in. What is a mini dental implant? What is a midi implant? What is a mini implant used for? Who can have mini implants? What are mini implants made of? A mini implant is an artificial tooth root, just like a traditional dental implant. A man made component, the titanium alloy implant is surgically placed into the jawbone of the mouth and forms the basis to which attachments, be that an artificial tooth or dentures attach to. The big difference however, is that it is not as wide as a regular implant and subsequently means it involves less surgery and is better suited to some patients. A mini implant is 1.8-3.3mm (think toothpick) compared to a traditional implant at 4.3-6mm. The line between mini and standard implant is a little blurred and the classification of size does vary slightly. But generally a mini implant is considerably thinner. The following video, gives a quick explanation. A midi implant is essentially the same as a mini implant, but is slightly wider, fitting between a mini and normal sized implant. It offers a larger surface area than mini implants, with a more substantial post to support fixed crowns. Whilst the exact specifications may vary between manufacturers of the implants, a mini implant will have a diameter of around 1.8-3.3mm, whilst the larger midi implants have diameters of 3.30-4.30mm. Both mini and midi implants act in the same way and come in a variety of lengths too. 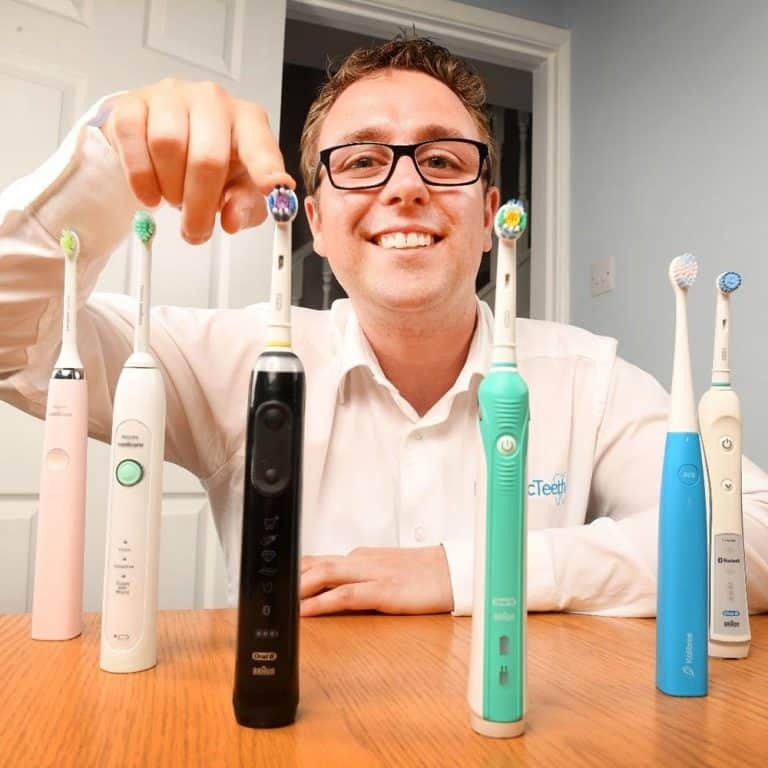 The midi implant gives another option to dental professionals in order to be able to cater to the different clinical scenarios they are faced with. Acting as an alternative to the natural root of your tooth, a mini or midi implant can be used as an anchoring point for one or more artificial teeth. 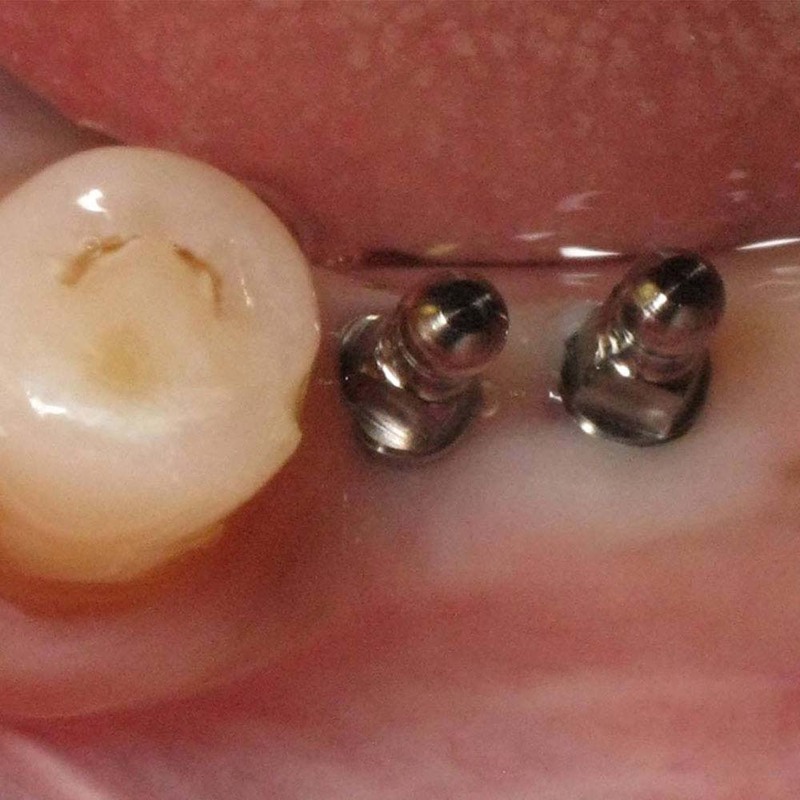 Whilst it is perfectly possible to fit a crown (single artificial tooth) to a mini implant. It is uncommon to use a mini implant for a bridge (a row of 2-4 artificial teeth). In the instances where used to replace a single tooth, these are normally front teeth or premolars that endure lower stress levels compared to molars (at the back) that chew food. Mini implants may be used for small teeth, or for particularly small gaps where a regular implant will not fit. Mini implants are most commonly used for supporting a denture, and this is when they have the highest success rate. 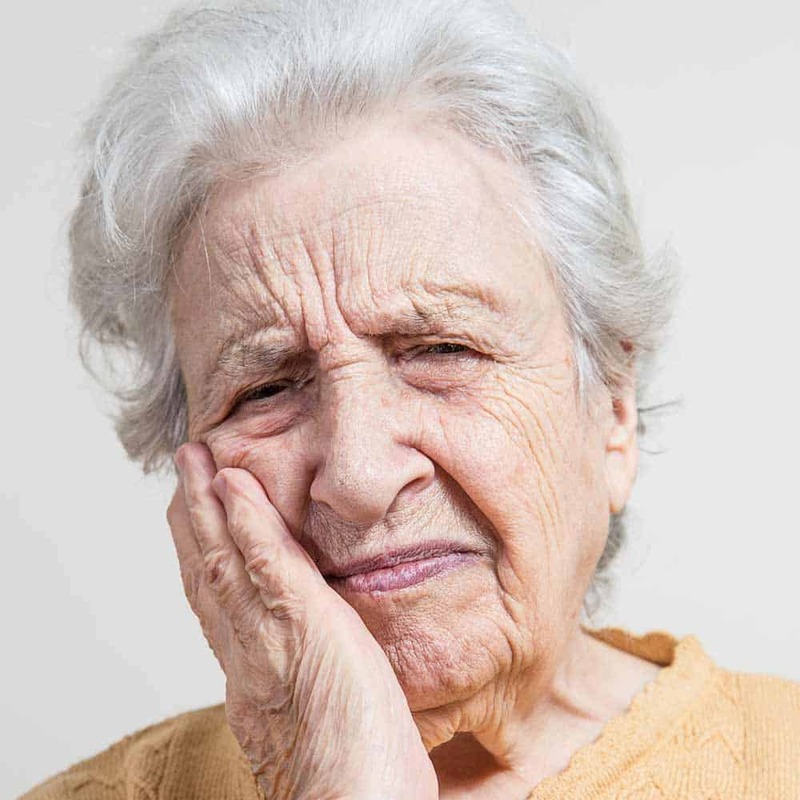 One of the biggest complaints about dentures is how they can slip, particularly when eating. Using an implant to retain and essentially hold the denture in place allows those with implant retained dentures to eat and live life more confidently as they are less likely to move. It is worth noting a mini implant may also be used as a temporary measure within orthodontics. They are referred to here often as TAD’s, which is short for Temporary Anchorage Devices and are used to help align teeth. If you are aged 18 or over and wishing to replace a missing tooth with use of an artificial root, you are a potential candidate for mini or midi implants. As with normal dental implants, there are a few factors to consider. One of the major benefits of mini implants compared to regular implants is that they require less bone structure. Indeed this is the very reason they exist. However, there still needs to be a certain amount of bone for the implant to be fixed into. 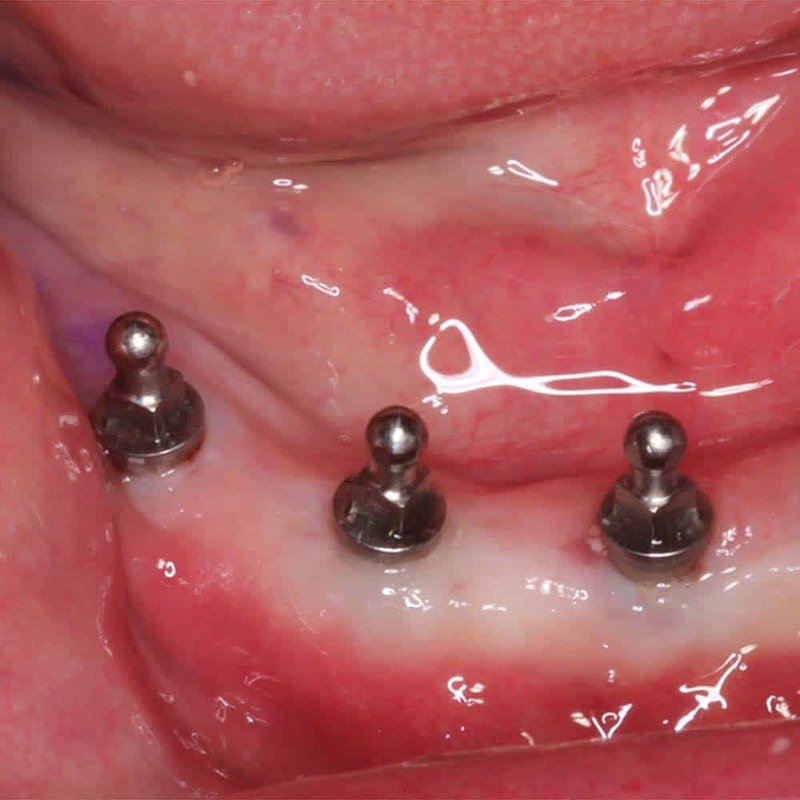 The dental professional will make such assessments, but the mini implants do allow for more flexibility and often means those who would normally not be suitable for traditional implants will be for mini ones. You may well have lost teeth through no fault of your own, be that disease or an accident, but as part of assessing your suitability, your general health does need to be considered. Although less bone is required, is there enough of it? Do you suffer from conditions such as Osteoporosis or haemophilia that could affect the treatment or healing? Although implants are artificial, they still require maintenance in order to function correctly over the years. You still have to look after the implants and the artificial teeth that sit on top of them properly. If your cause of tooth loss was poor oral hygiene, you may not be considered suitable as you have not shown sufficient care. Your gums and bone need to remain as healthy as possible for the implants to remain fixed and keep any denture supported. Smoking and evidence of poor dental attendance may lead to the failure of an implant. Are mini/midi implants suitable for everyone? There are a few things that would mean you couldn’t have implants. For example, a fear of injections, medical conditions that affect your immune system or healing, or medications that cause bleeding. It is always worth getting a consultation to talk through any concerns you might have. Dentures have been around for a long time and are the go to option for replacing missing teeth. Stereotypical images are of bulky and uncomfortable false teeth, but they really a thing of the past. Over time your gums change and the denture does not fit as well. The poor fitting can make eating and even speaking more difficult. Denture wearers may get a whistling sound when speaking, they may be uncomfortable and slip when eating particularly harder foods. This affects confidence and happiness with wearing such. In these instances, many turn to sealants to help get a good fit and prolong having to replace the denture. Implants have been widely used since the 1980’s, but it is within the last couple of decades that mini implants have become more popular alternatives. Mini implants are now considered by some as one of the best options to achieve a balance between a full set of implants and dentures. Modifications made to a denture allow for it to clip onto implants and be retained in a way that suction and sealants cannot achieve, overcoming the common problems for denture wearers. The bonding that comes from an implant with a denture gives a security worth paying. Particularly popular in the older generation where dentures are most common, the more cost sensitive and gentle surgery when having mini implants compared to traditional implants is an option that is generally widely welcomed by those who desire the extra confidence implants bring. Please note – Given that mini implants are best suited to use as a way of retaining a denture, the remainder of this article considers mini implants primarily from the perspective of an existing denture wearer. Here are a list of what can be considered the main advantages and disadvantages to using mini dental implants. Cost – 50-60% cheaper than traditional implants. Suitability – An option for those less suitable or not wishing to opt for full dental implants for a variety of reasons. Almost permanent – When looked after correctly, they can last for a good couple of decades (Dentures still required periodic replacement). Versatile – Mini implants can be used to replace 1, 2, or more individual teeth, but are best suited as a means of retaining a denture. 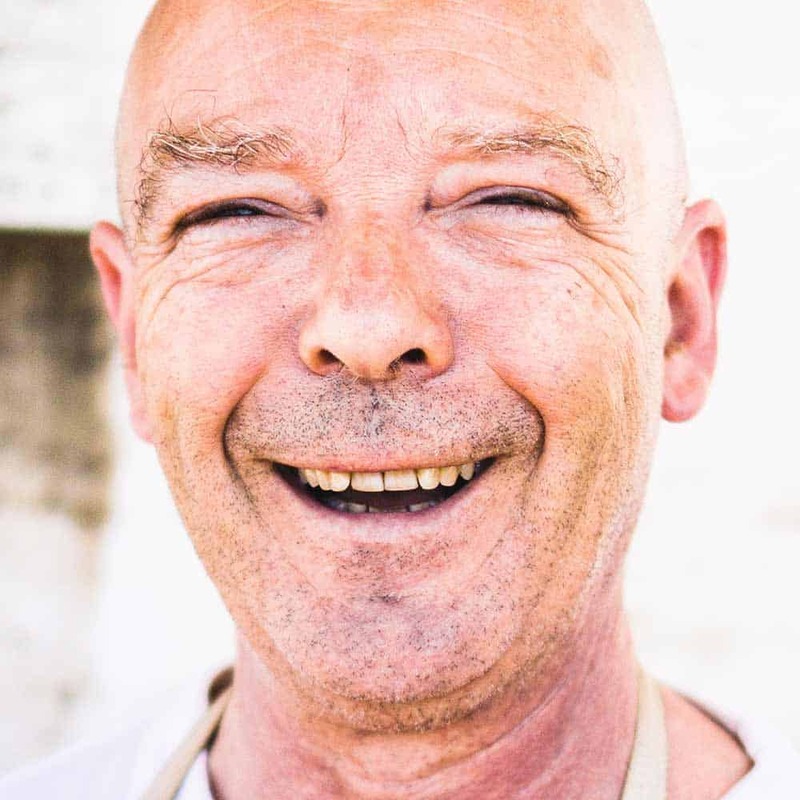 Restore confidence – The securer fit of a denture or replacing a missing tooth can restore confidence lost by a gap or a poor fitting prosthetic. No issues with speech – The fitting is so good that you don’t get the whistle or difficulties speaking that you might with typical dentures. Allow normal eating – Eat foods you would have or do with normal teeth, no special diet required (once treatment is complete). No adhesives required – Dentures sit firmly in the mouth, securely in place, no more adhesive paste. Restores taste – Dentures can be adapted to uncover more of the palate in the mouth, allowing for you to taste and feel more of your food. Less surgery – The process to fit mini implants is less intrusive and quicker. As such it is often more suitable for those wary of or more sensitive to more invasive surgery. Of course, it is not all positives, there are some negatives to consider too. Price – Still a fairly sizeable investment for most. Private treatment required. Upkeep – You treat them like regular teeth, with brushing, flossing, and dental checkups are all still necessary. Strength – Do not give the same strength as regular implants. 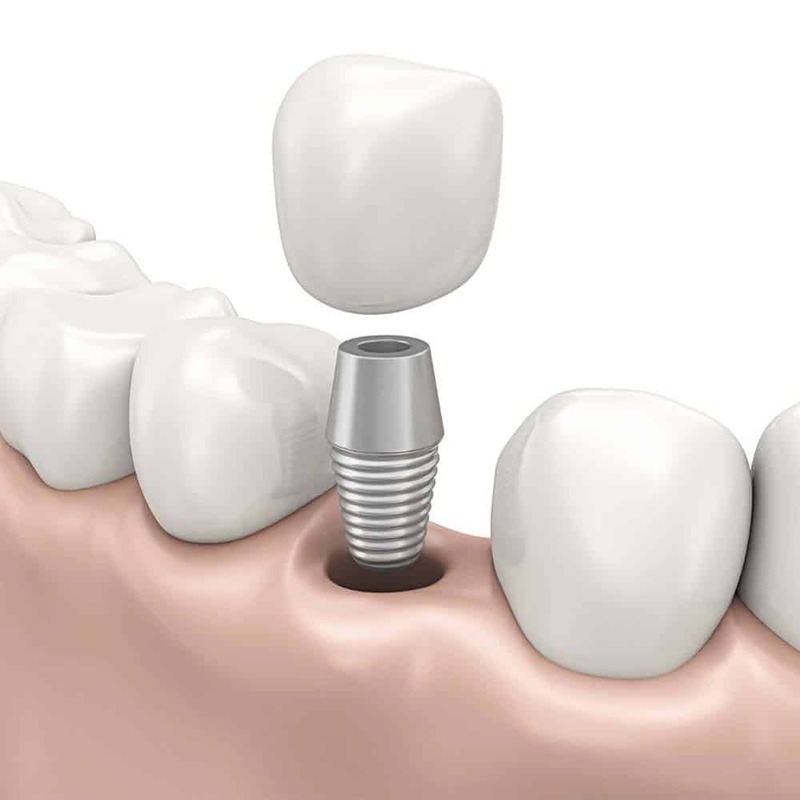 Suitability – There are fewer instances where a mini implant will be used to replace a single tooth. Versatility – Not as versatile as regular implants, where different abutments can be fitted. Replacement dentures – You will still need to replace the denture periodically. Surgery – Whilst relatively routine, it requires local anaesthetic and will cause some discomfort and healing time. Complications and failure – Implants do not work for all, not all implants will fuse with the jaw bone and be the success hoped for. Mini implants are cheaper typically 50-60% less than regular dental implants. There are a number of reasons behind this but primarily it is because less surgery is involved, requiring less time from dental professionals and associated personnel which incur the greatest cost. Although used most typically for retaining a denture, which in itself has a cost to be produced, they can be manufactured and custom fitted with more ease and as a result with less cost in comparison to the individual crowns or bridges that are used with traditional implants. With mini implants, the process of fitting is much simpler and in turn quicker than regular implants. In many cases, mini implants are inserted and the artificial teeth fitted the same day. Healing, at the gum is typically complete within about a month, although it does take several months for the jaw to properly fuse with the implant. Traditional implants are fitted then need 3-6 months for healing to take place before having abutments and teeth fitted, taking the whole process up to 9 months on average. The implant that goes into the jawbone is not as wide as a regular implant. Around 1.8-3.3mm in comparison to 4.3-6mm of a regular implant. This means that the implant is easier to place and as a result, less invasive surgery required. Both require the bone to fuse to the implant to be considered a success. The lesser size also means mini implants are better suited to those with lesser bone density who would not be suitable for regular implants. Those not suitable for regular implants are more likely to be suitable for mini implants because they can be fitted to jaw bones where the bone might be narrower, or less dense. The older generation in particular are better suited to mini implants, as age, health and bone condition are favourable for retaining what tends to be a larger or full arch prosthetic. 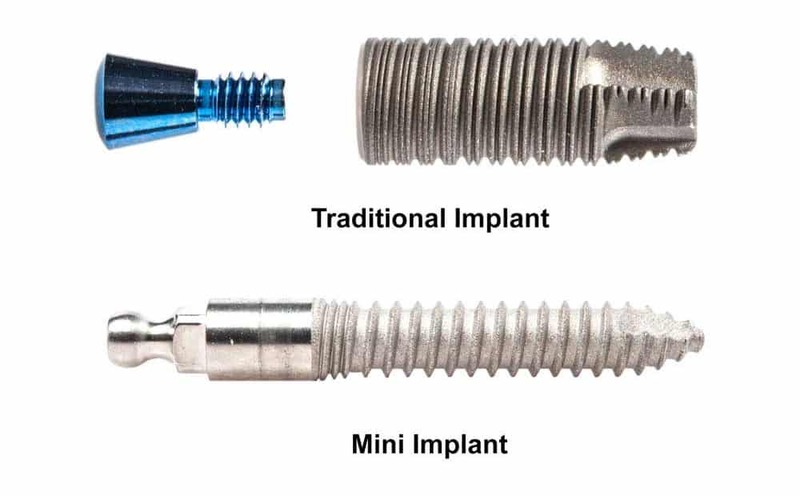 Mini implants are not as versatile as regular implants, because the abutment (the connector between the implant and denture) is normally pre-fitted to the implant and cannot be removed. Traditional implants have removable and replaceable abutments that can be changed as and when necessary. Realistically, having a pre-fitted abutment means that there are fewer options for the crowns or dentures that can be stuck on top of the mini implants. Implants certainly help retain any denture better than natural suction or with the help of a sealant, because there is the physical connection between the various parts that add strength and stability. However, because the surface area of the mini implant is less than a traditional implant, the strength is not as great. They are perfectly fine for most day to day living scenarios, particularly when a full denture is worn as stresses are passed evenly through the denture surface and not straight to the implant. Certain clinical conditions may mean that a regular implant is better, most notably when 1 or 2 teeth need replacing or when replacing larger functional teeth like molars. Should I get normal implants or mini ones? This is completely dependent on your individual case such the amount of jaw bone you have and if the implant will be supporting a crown, denture or bridge. 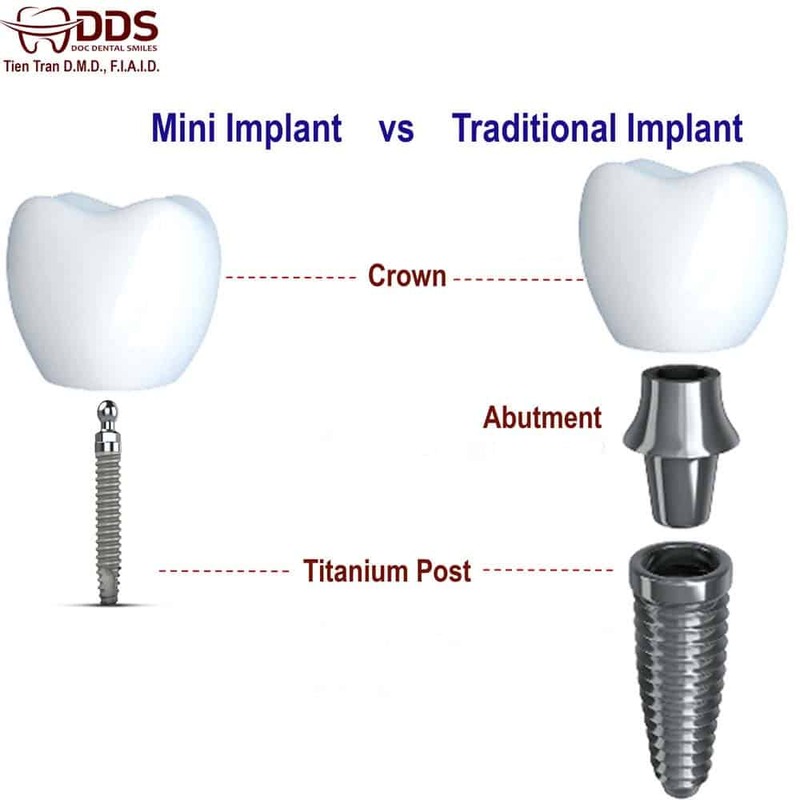 Mini and midi implants, like traditional dental implants, are made up mostly of titanium. Mixed with other metals, a titanium alloy is created to produce a strong and reliable fitting that will last for several decades if maintained correctly. This alloy makeup has been successfully proven over many years to be accepted by the body with few exceptions. The metal will fuse nicely with the jawbone. Zirconia is a newer non-metal option available. It is another option for those who desire an alternative, but costs and suitability may be affected. The biggest appeal of mini implants is the length of the procedure and the healing time. It is much quicker than that of regular implants. 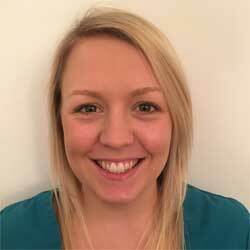 You can pretty much have an implant and artificial tooth fitted the same day, no weeks or months of waiting. However, whilst the actual time period is different, there are some similarities in the procedure. Within this time period, you have 3 main phases. Please note that individual circumstances may result in extra work being carried out. It is essential that before placing any implants, the implantologist undertakes a thorough examination and consultation with you. The intention here is to make sure that what you desire is achievable and that you are a suitable candidate for the procedure. Expect to have the dentist physically examine your mouth, teeth and existing denture (if applicable). X-Rays and a a Computer Tomography (CT) scan will also be carried out in most instances. Using these technologies, the dental professional is creating a full assessment of the position of any nerves or other structure in your jaws. They will also assess your overall health to not only assess your suitability but decide what sizes of implants and the locations that would be necessary to complete the procedure successfully. As part of this consultation, you will discuss the steps involved, the costs and be made aware of the pros and cons. You and the dentist should come away from the consultation informed and clear of the actions required. It is at this stage of the treatment that the biggest gains are achieved. Mini implants do have to be placed directly into the jaw, but the surgery is not as extensive as traditional implants and can be completed in less timer. Without getting too graphic, local anaesthetic will be used to numb the area set to have the implant place. Once you as the patient are ready, the dentist will punch through the gum tissue, or cut it to move the gum out of the way. The dentist will then drill a pilot hole (a narrow hole for the implant to follow) into which the implant will be seated. This pilot hole helps position the implant and allow it to latch in place. The implant will then be hand screwed in place, until in the final stages it will be precisely tightened using specialist wrenches and tightening tools. The number of implants to be placed depend on your particular circumstances. If being used to replace a single tooth, then just 1 implant will be placed. 2 might be used if replacing 2-4 teeth in a row. When using mini implants to retain a denture, 4 implants will usually be placed into the bottom jawbone and 6 on the upper. Exact positions vary from patient to patient. In the case of traditional implants, the whole replacement tooth is made up of 3 parts; the implant, the abutment and the crown. It is at this stage the implant is fitted and later the abutment, which acts as the connector between artificial tooth root and the crown. With a mini or midi implant, the abutment is already built into the implant and is not separate. Typically, the shape of the abutment on a mini implant is round, like a ball as this is a great option for allowing dentures to clip on and off. However, the shape may differ if having a crown or bridge, to give sufficient surface area for the artificial teeth to be stuck to. You can expect this procedure to take less than an hour. The most skilled professionals can place the implants within a matter of minutes. In most cases, within minutes of placing the implant into the jaw, the prosthetic teeth will be fitted to that implant. If a crown or bridge is being placed, it is likely that moulds or designs will have been taken prior to the surgery so that these can be made ready for your treatment. The same can be said for new denture wearers. Existing denture wearers can have their denture modified there and then. Special moulds will be used to give the dentist the exact information required to then modify the denture and fit metal clips into. 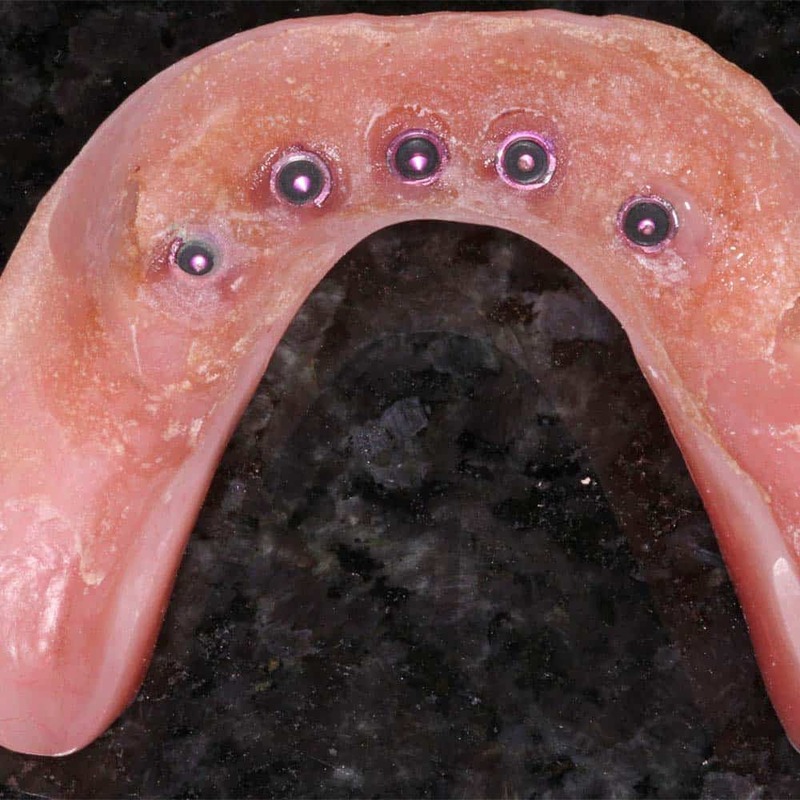 The metal fittings with the denture have a rubber O-ring that attaches to the post (implant) that has been fitted. It is the fitting of these metal attachments into the denture that then allows the prosthetic to fit perfectly on the new implants and be a tighter and more comfortable fit for the wearer. It also allows for simple, snap on and off fitting. Another big draw and benefit to the mini implants is recovery time. As the surgery does not involve extensive drilling of the bone, within about a month your gum and surrounding tissue will have fully healed. Prior to and after the procedure, any reputable implantologist will give you all the essential care tips and advice you need to ensure a speedy recovery. Although you will have had an anesthetic to numb the mouth during the placing of the implants, this will wear off within a couple of hours. As a result, you can expect for the first 24-72 hours some slight discomfort in and around the area where the implants have been placed. There may well be a bit or bruising, a bit of swelling and slight bleeding, but this will all ease. Within 3-7 days most people feel pretty much ‘normal’ again. If you wish to help ease the pain, over the counter pain medication can often ease the discomfort. Speak to a pharmacist or your dentist for advice. The gums will take 2-4 weeks to heal fully. If you are experiencing any additional pain during this time you should speak to a professional. During the first week of healing, it is advised to eat softer foods so as not to put too much pressure on the gums. Within a month or so, you should be able to return to eating all the foods you enjoy, and maybe even some you didn’t because you felt uncomfortable eating them before. Under the gumline the implant will slowly fuse with the bone. This can take up to several months to fully fuse and for the implant to be considered a success. Although it may take up to 3 months on average to fully heal within the bone, it should not affect day to day life. Under the framework set out by the General Dental Council (GDC) there are 13 different classifications for specialisation. Implants fall under the category of prosthodontics. Therefore, when looking to get implants, you need to look for a professional that is trained in this field. 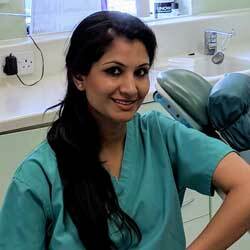 They are often titled prosthodontist or implantologist. Under the rulings that are set out by the GDC to ensure fair and correct practice amongst dental professionals, the dentists must have the right training for any procedure they carry out. This means unless trained in placing implants, they should not actually offer to do them for you. Make sure you pick a qualified implantologist. Never be afraid to ask to proof of their training and experience. You need to be happy with the professional that carries out the work for you. Do not commit to any surgery unless you are satisfied with the process, the cost and who will actually do the work. Research the dentist, their practice, speak to others, particularly those who have had the procedure. As options go for replacing lost teeth, any form of implant is not cheap. The most cost-effective option for filling gaps is a denture. However, mini or midi implants are significantly cheaper than traditional implants and offer a balance between the benefits they bring and the cost associated. The final cost you will be expected to pay will depend on what work is necessary prior to the implants being placed, whether you require crowns or dentures and whereabouts you get the treatment completed. As a general rule, you can expect to pay 50-60% less than a traditional implant. For a single implant, costs of £500-1500 should be expected. If having multiple implants, subject to the dental surgery’s pricing structure there may well be a cost saving. If you have your own denture already and require 4 implants to retain it on the lower arch, a price of around £4000 (£1000 per implant) is a rough estimation of the cost. Implants in the upper jaw do tend to be a bit more expensive. With few exceptions, implants (of any kind) are not available on the NHS. You should shop around for your implants and get quotations from around 3 specialists before making your decision. Not only will this give you a better idea of how comparable the costs are, but also allow you time to assess the different professionals and their practices to find one you are most comfortable with. Although cheaper than regular implants, it is still a sizeable amount of money to spend and you want to ensure you spend that money wisely. Before agreeing to any dental work, you need to make sure you understand what is involved and the costs. The initial consultation should highlight all you need to know, but every dental surgery will break the costs down differently, make sure you are aware of what is and is not included. Unlike a checkup that might be covered on the NHS, you need to pay for this specialist treatment. If you can pay with cash you have available, great, but this might not be an option for all. Many practices offer payment plans, often managed by external finance companies. Some of the deals available can be favourable. Look ideally for those that have 0% or low interest rates, as you don’t want to pay more than you need to. The quality of the offer can vary considerably and may well be influenced by your credit history, as credit checks will be completed. Be sure to research and understand any payment plan contract before signing it. 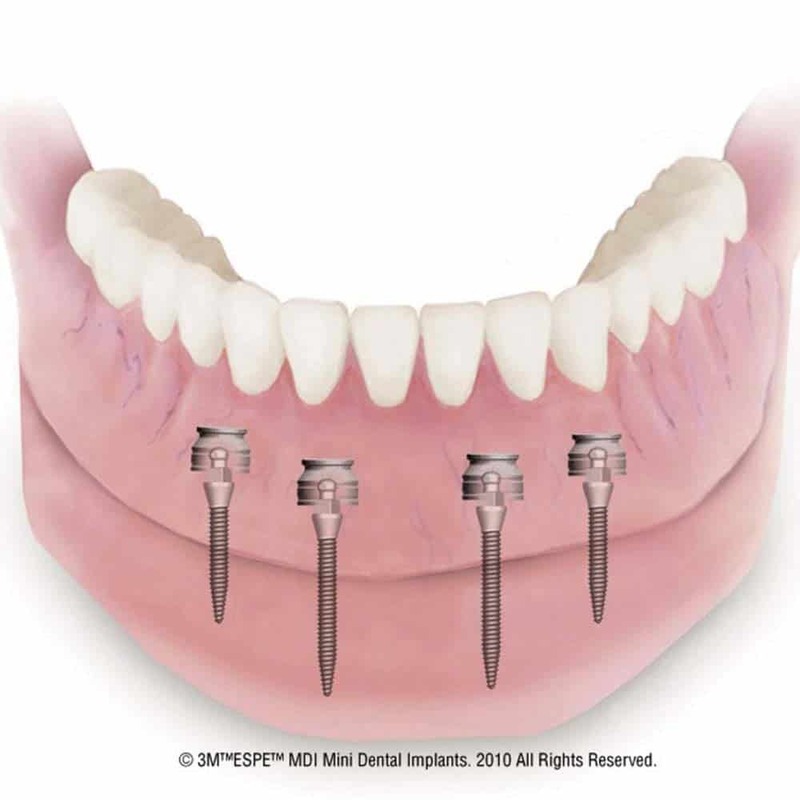 Mini and midi implants are innovative options for denture wearers that want the primary benefit of stability, but cannot justify the cost or are not suitable for regular implant surgery. As this article has identified, mini implants are still not suitable for all and whilst they bring some advantages there are to disadvantages. You should weigh up the pros and cons and get the opinion of professionals to come to a decision that is right for you. For older patients in particular where bone density and price might well be an issue, they are a great option. Having dental implants can transform the lives of those who go through with the treatment, might you be the next to benefit? If you should have any questions you would like answered or comments and opinion you would like to share, please do so, by using the form below. Should you have mini implants yourself, your insight can be valuable for others who are considering getting them too. Fantastic informative article about mini implants which I am considering. Thank you for your hard work and time spent on it. I am glad you found the article helpful. Thanks for letting me know. Just full mini implants with Dentures. and me new Dentures are made with the o rings fitted in the new one. Should they rock when I bit in the front and should they click on when fitted and should they be centre of my nose donw through my lip to the centre of my front teeth and one last thing should they neutral 50/50 stud to gums. Not sure I entirely understand all of what you are asking, but I think I get the gist. The dentures should clip onto the implants nice and securely and there should be little in the way of movement. They should feel very secure, this is a benefit of implant retained dentures over the traditional, suction based dentures. Yes they can move, because they need to in order to be taken out, but I would not suggest they should really ‘rock’ unless you are very actively trying to make them move. In terms of being central, I am presuming the position of the front teeth in reference to your nose and chin. In most cases, yes the front teeth are central, but different mouth and face shapes can mean a slight off centre look to them, but normally everything is well aligned. If you are concerned or have queries, it is best to direct them to the dentist who completed the work for you, so they can advise on your specific situation based on your history and the work that was completed. I can’t find any imformation about having total replacement teeth. Top and bottom. After having all my teeth removed so I could have radiotherapy for throat cancer. I would like to read about what can be done to help me get a normal life. As I am fed up of having liquid meals. Implants are an option, but most go for dentures or as they are otherwise known false teeth. I am a little surprised you were not given information about these when you had your teeth removed, but hopefully this article will help you. Great article. Thanks for sharing. Indeed dental implants help in help in giving a beautiful smile.